2017/2018 Junior Cycle Greaney family Scholarship recipients. 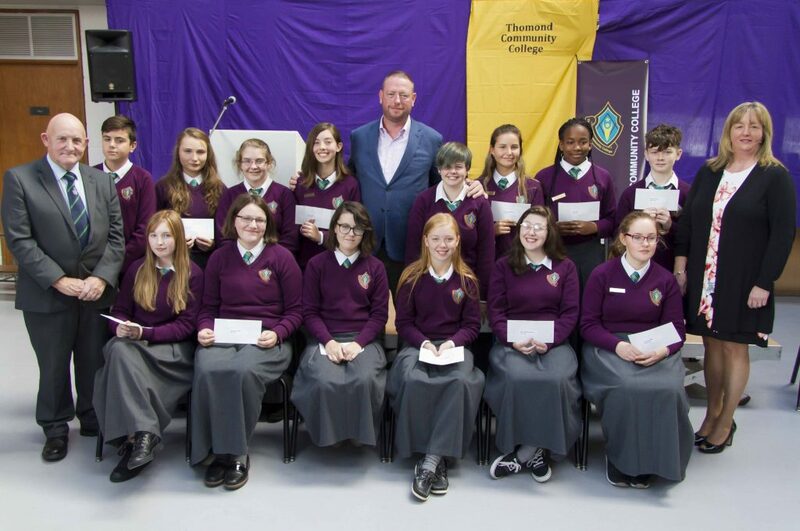 The top 5 students from each of last years junior cycle year groups received a financial bursary to the collective value of E8,750. We are very lucky to have such a caring & generous past pupil who is so committed to education. 2017/2018 Senior Cycle Greaney family Scholarship recipients. 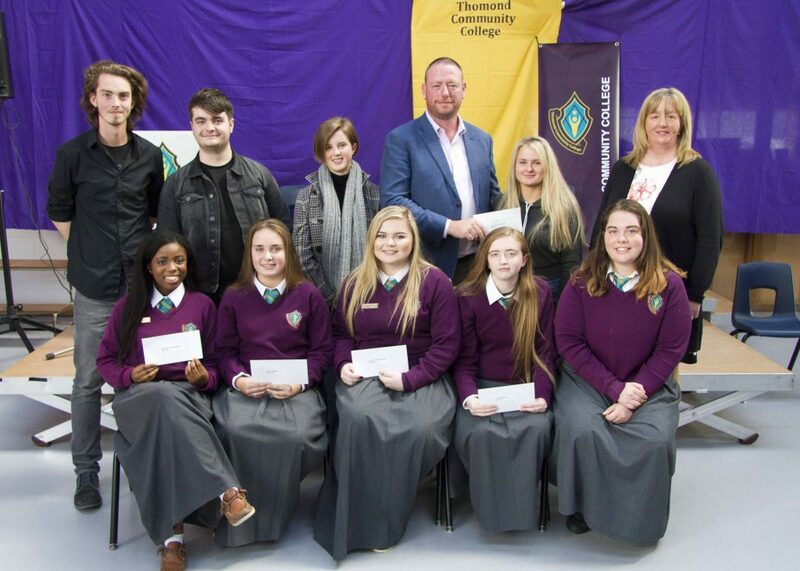 The top 5 students from each of last years senior cycle year groups received a financial bursary to the collective value of €17,500.